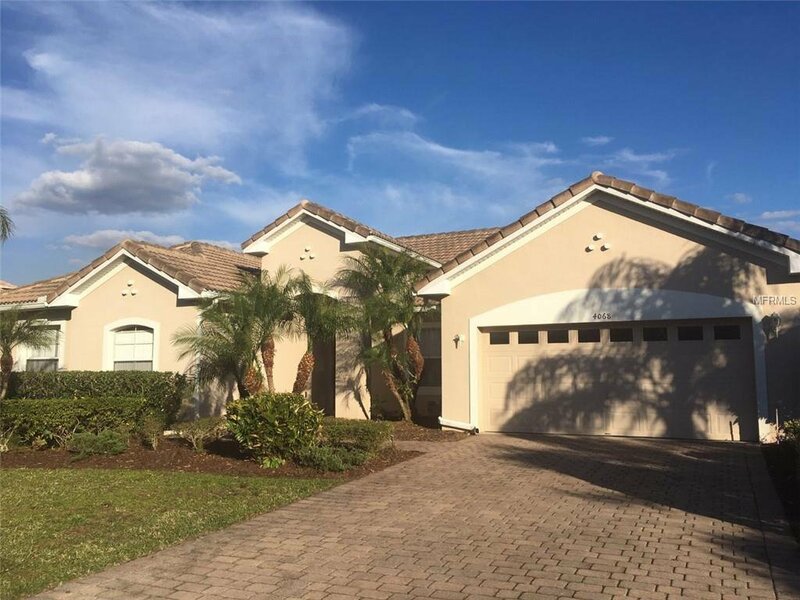 Great 4 bedroom/ 3 bathroom home in the Isles of Bellalago. No rear neighbor and a peaceful view of water. This home is pool planned and has a back yard that can accommodate a future pool. The 4/3 split is ideal for a home office or mother in law suite. Very clean and move in ready. Listing courtesy of ORLANDO HOMES & INVESTMENTS. Selling Office: PROPERTY OUTLET INTERNATIONAL.